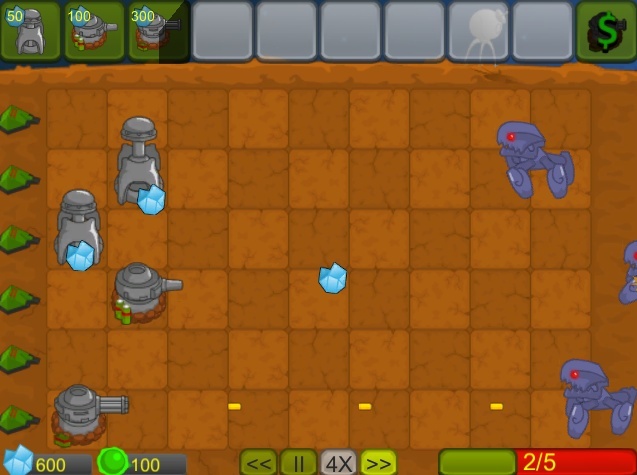 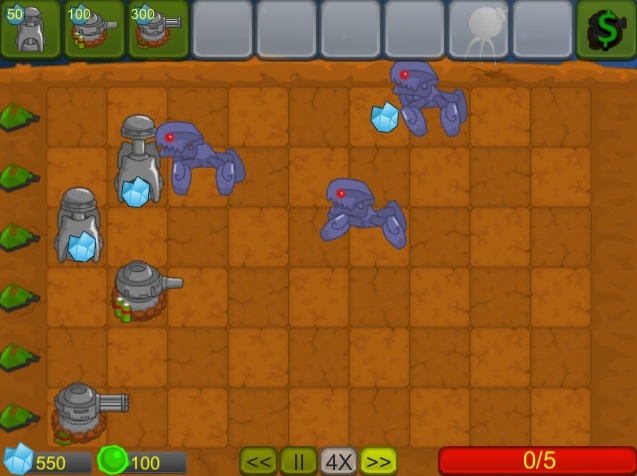 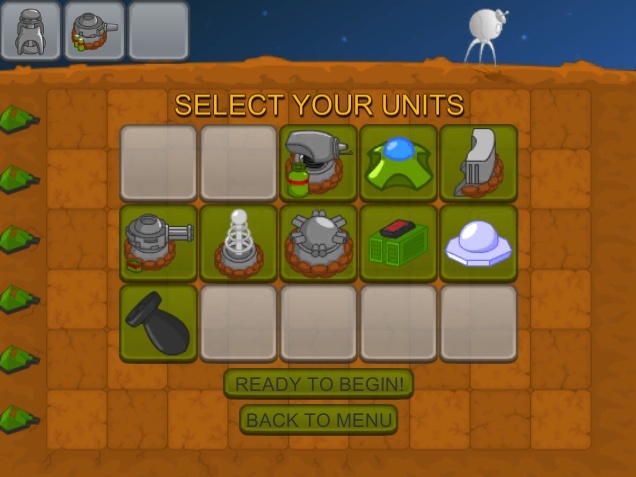 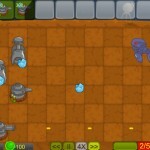 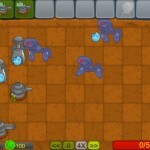 Defense Tower Defense Strategy Unity Click to find more games like this. 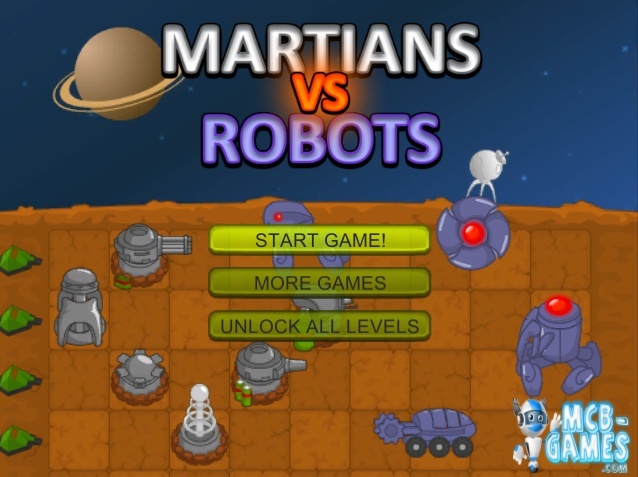 The inhabitants of Earth once developed a race of robots who eventually rose against humanity and, well, kinda conquered us (Terminator, anyone?). 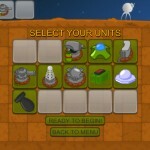 Seeing what has happened on Earth, the Martians realize that the robots will come after them next. 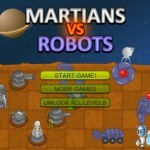 Using their own advanced technology, the Martians come out of hiding to take on the robots.